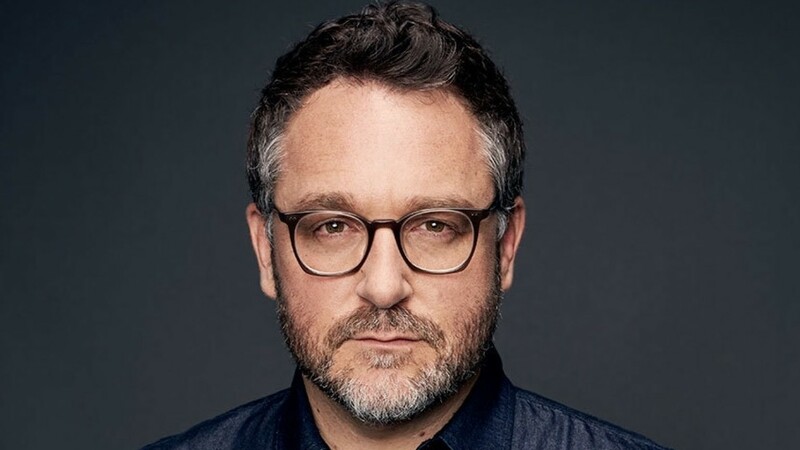 During the recent D23 event Disney announced that Director Colin Trevorrow will direct Star Wars: Episode IX. Colin Trevorrow is best known for his work with the latest Jurassic World where he both wrote and directed the film. Filming for Star Wars: Episode IX won’t start for another few years, and it will be the last Star Wars film in the third trilogy.